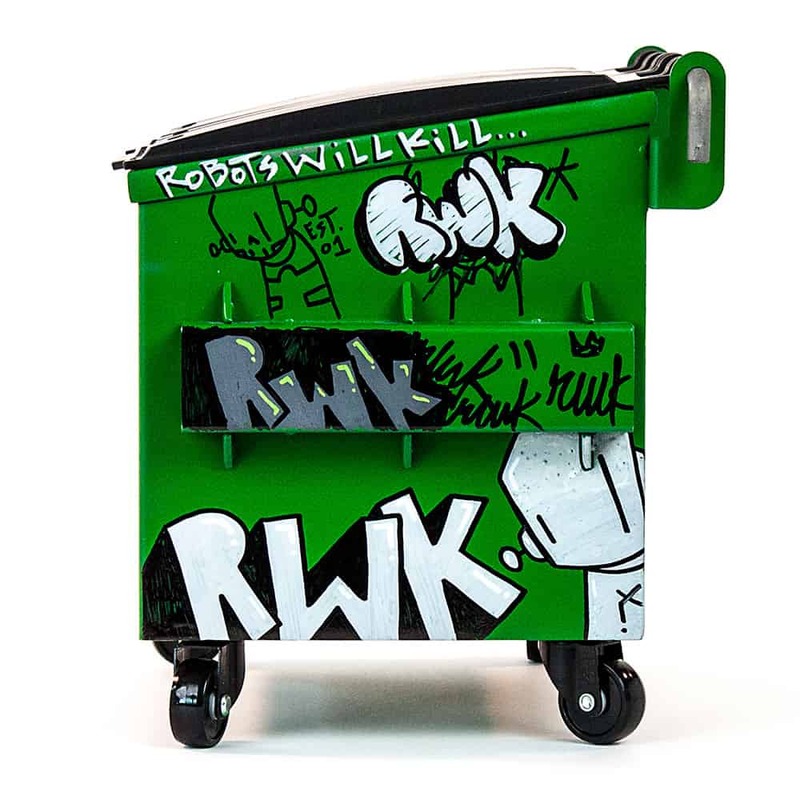 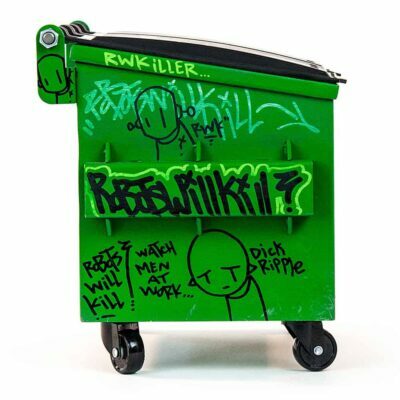 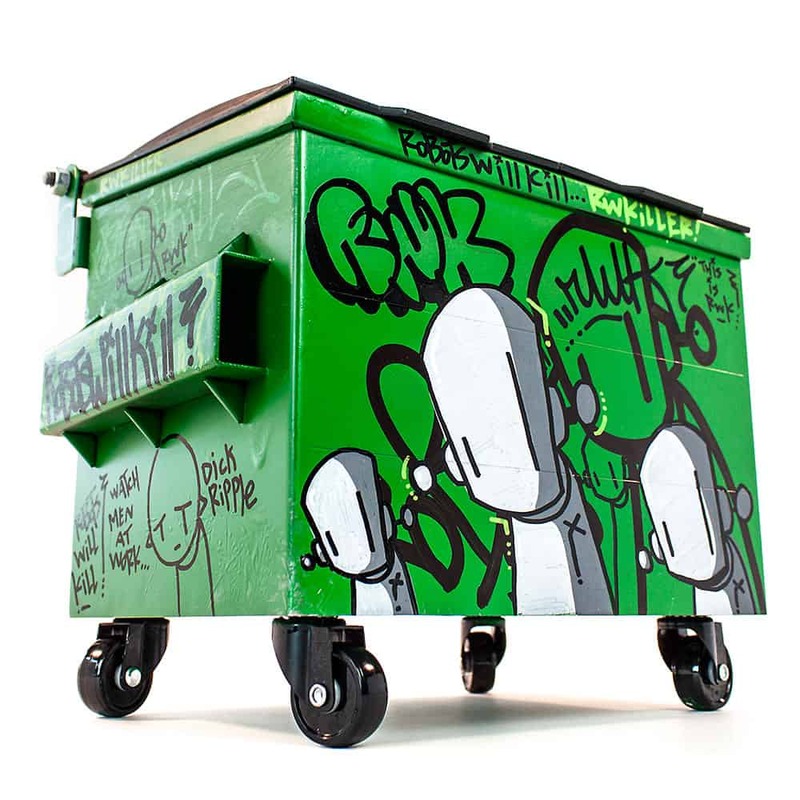 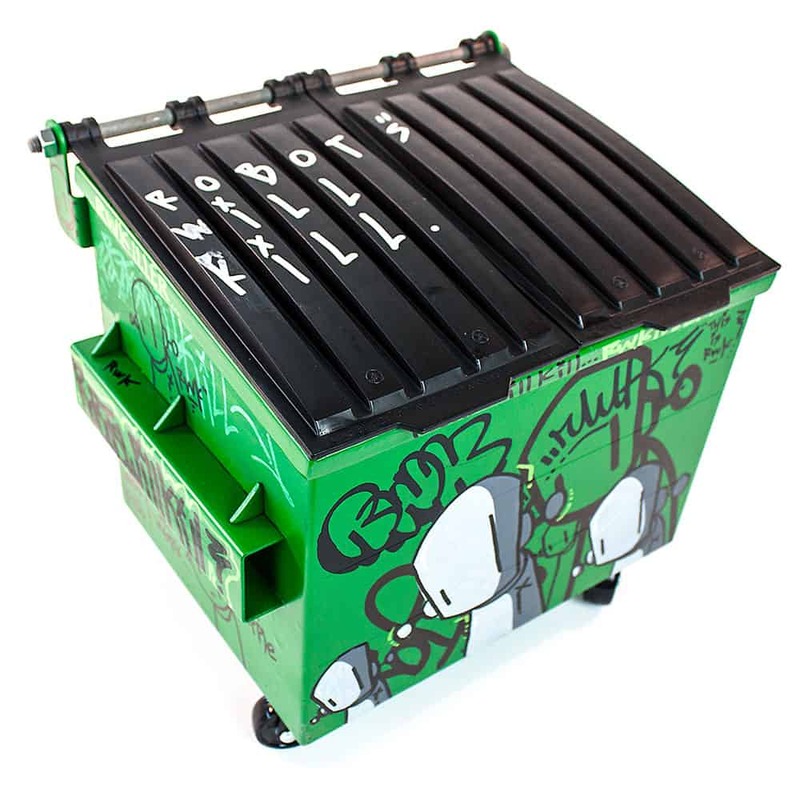 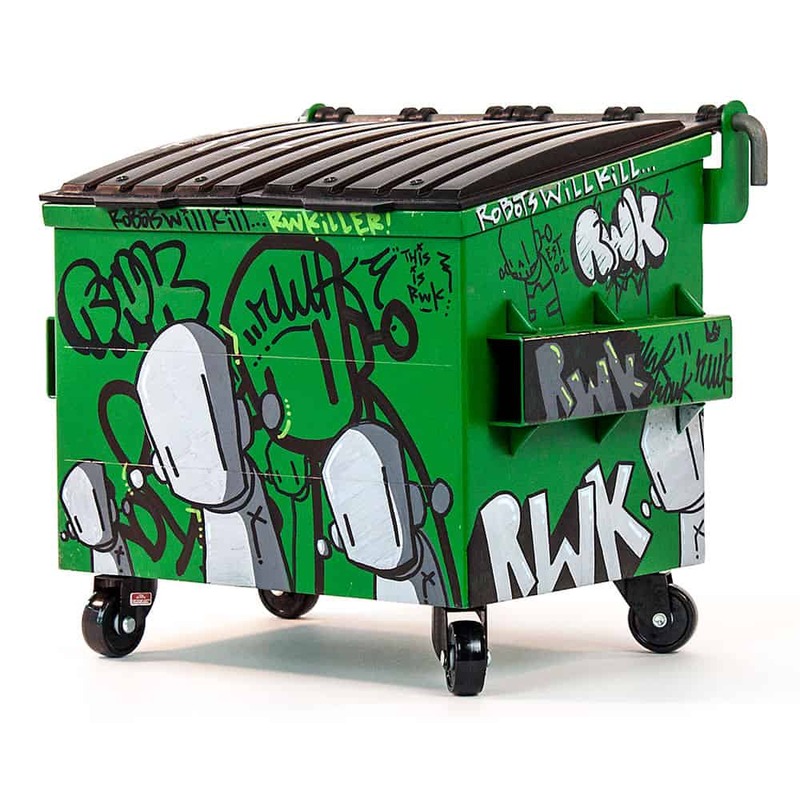 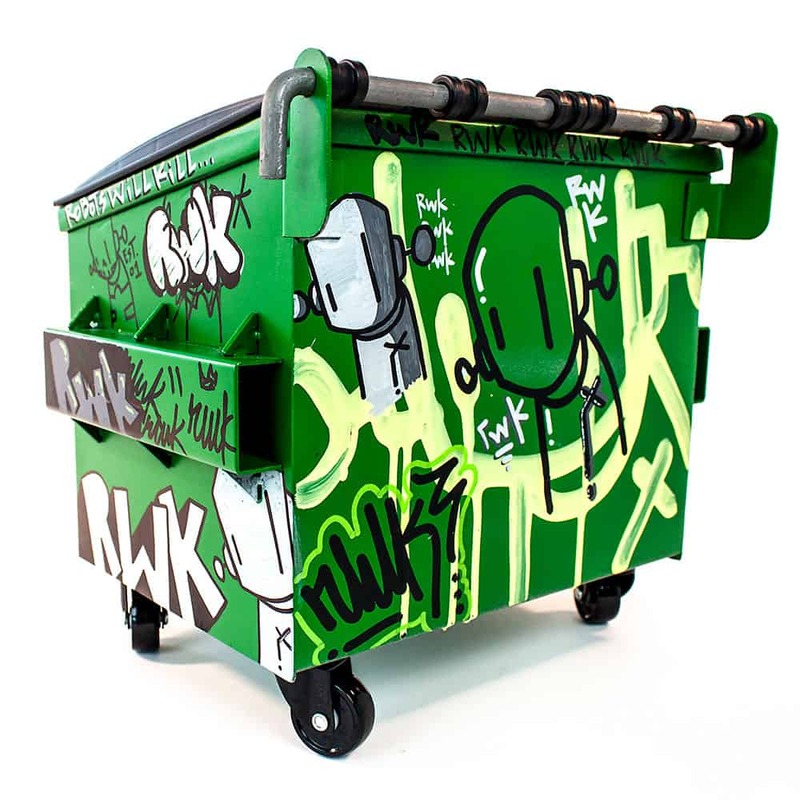 When painting this one I wanted to really keep the average dumpster feel. Growing in New York I'd always see that dumpster green. Most you see on the street are not completely grilled or completely clean.